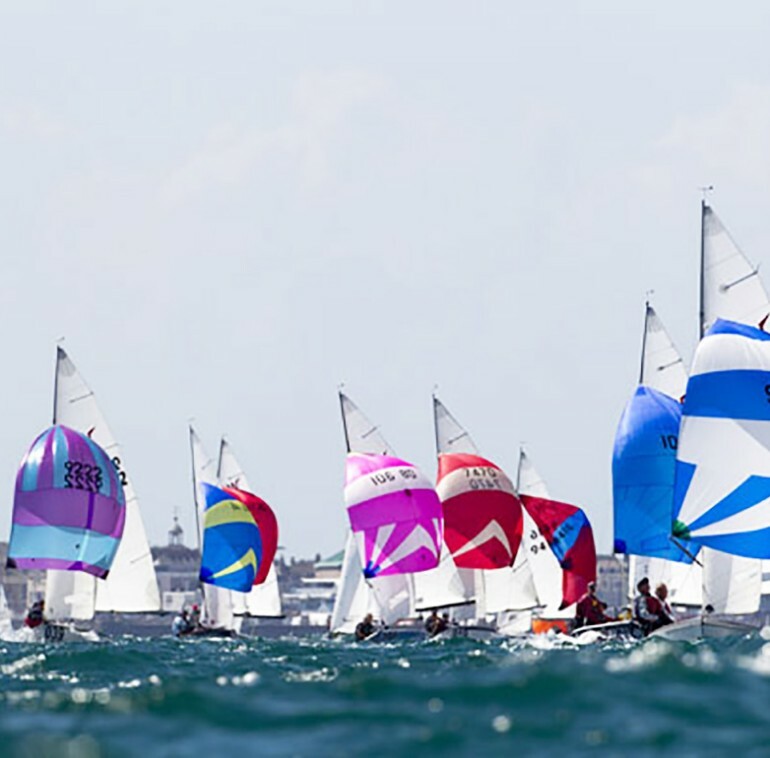 Hartley Boats, have decided to support the Wayfarer class and encourage the maximum participation at the world championships in 2019. 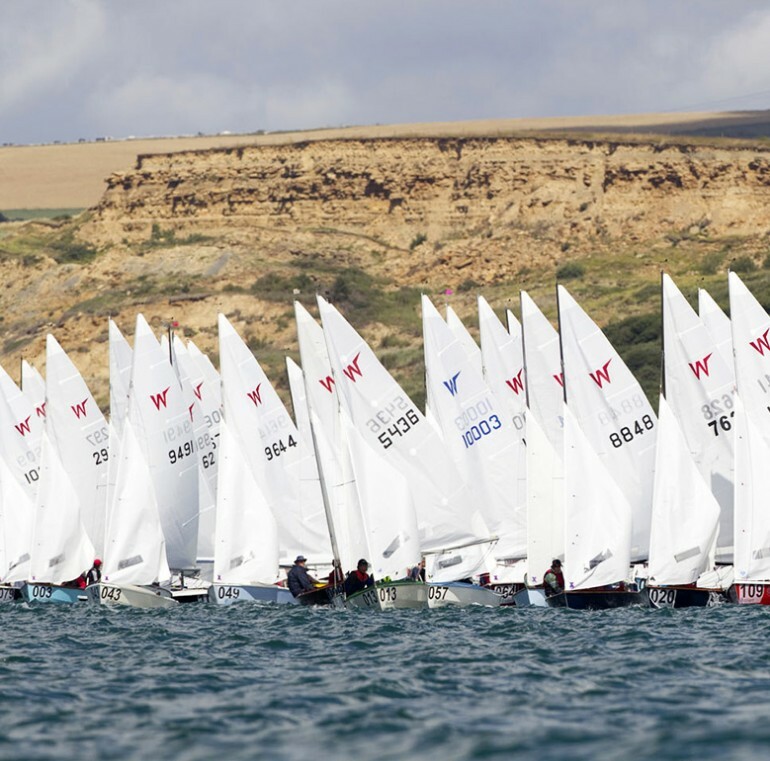 If you order a new Wayfarer before the 31/03/2019 Hartley Boats will also pay your Wayfarer 2019 world championship entry fee plus refund the cost of your return ferry travel to the venue*. *Early entry * Irish Ferries event deal only: 2 participants, car & trailer weekday travel. 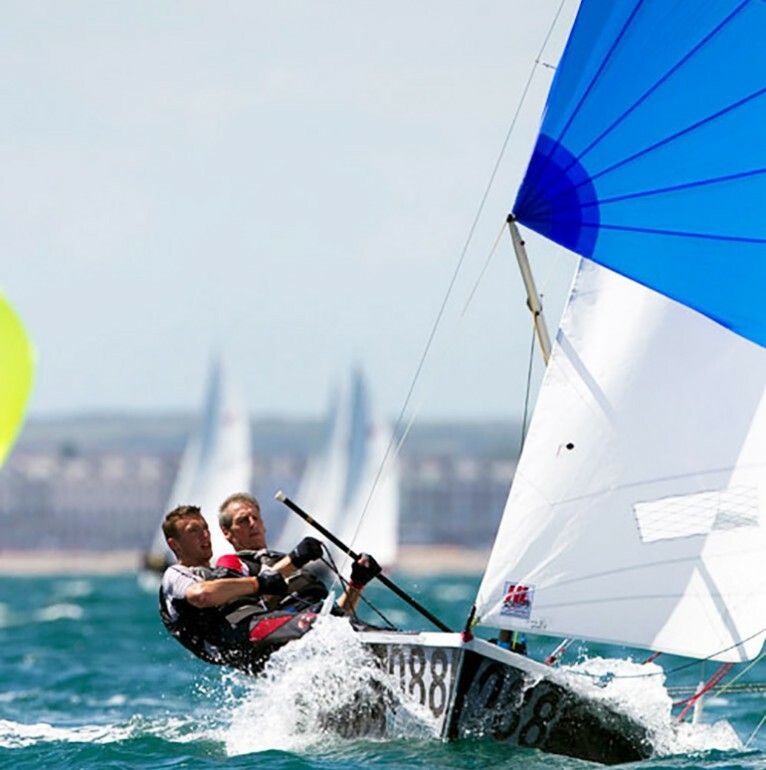 "The best most stable exhilarating dinghy on the market!" The Wayfarer is a high quality, hand-built in Derby (UK), G.R.P. dinghy suitable for all the family. 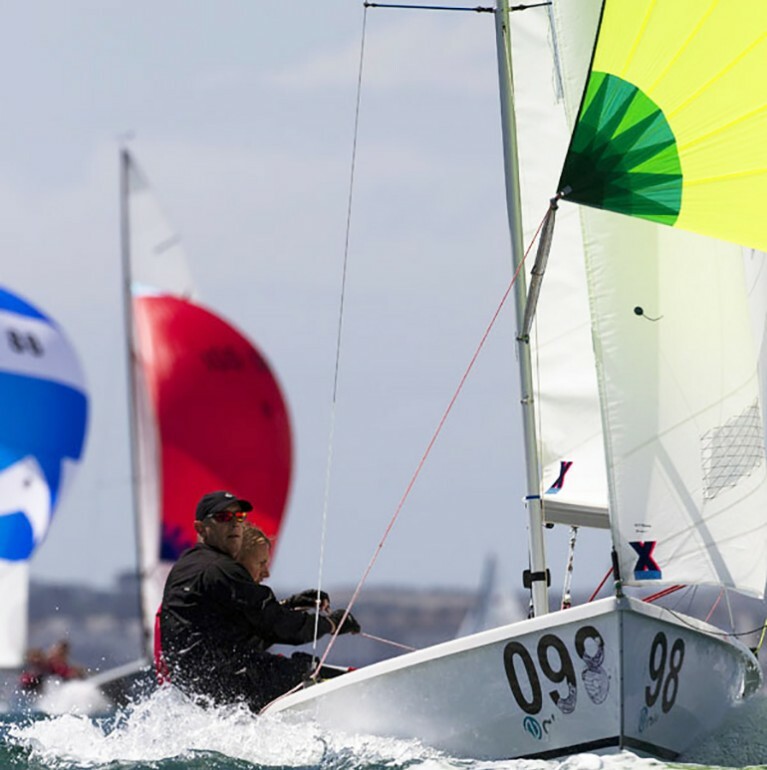 At just under 16 foot, this spacious dinghy can comfortably accommodate up to 6 adults although for racing you are only allowed a total of 2 crew. 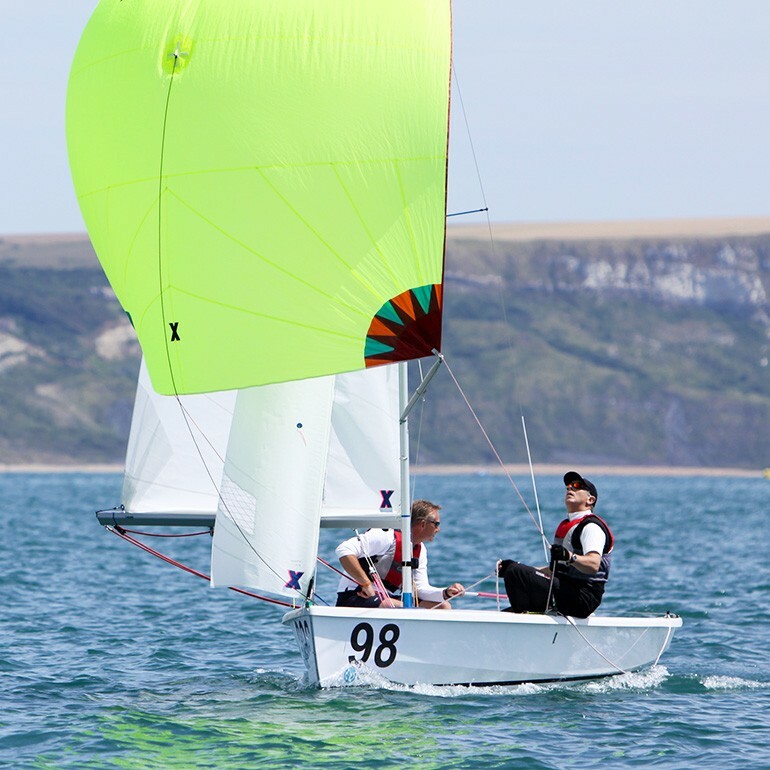 Its excellent handling characteristics ensure that beginners quickly gain confidence and can relax and have fun sooner, but for more experienced sailors the Mark IV Wayfaerer racer is a sheer delight at club racing or the challenges of the very competitive racing circuit. The foam sandwich construction, of the Mark IV, provides excellent stiffness, long-term durability and very stylish lines. G.R.P. is easy to take care of which enables the Wayfarer to be maintained at a very high standard for many years. 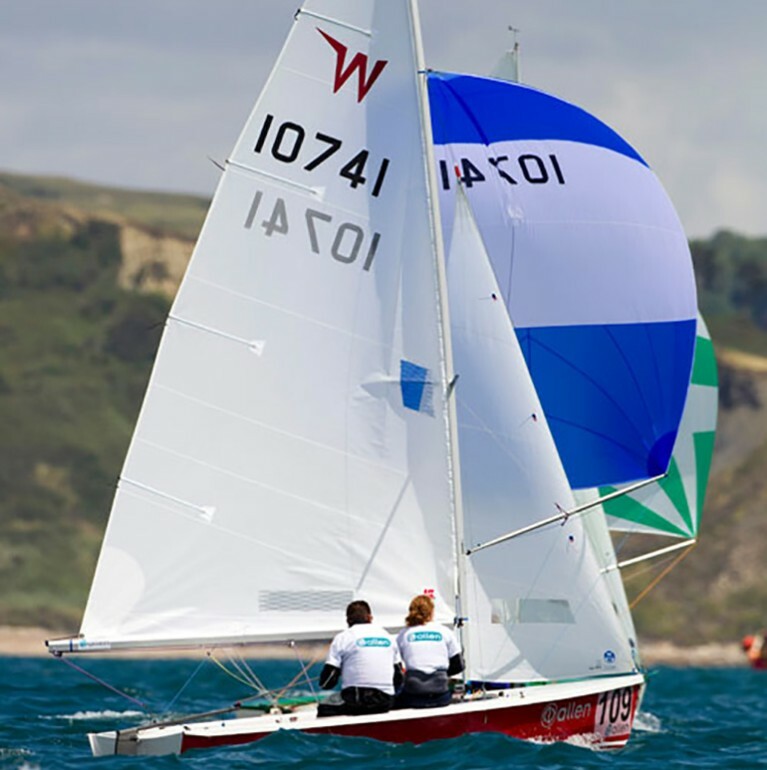 The Wayfarer is a very versatile craft with a vast range of options for training, cruising and racing. It can be rigged for one purpose eg. cruising and later re-rigged to a different configuration eg. racing to meet changing need or interest. The Racing Wayfarer is constructed with speed and agility in mind and provides an exhilarating three sail performance under spinnaker. 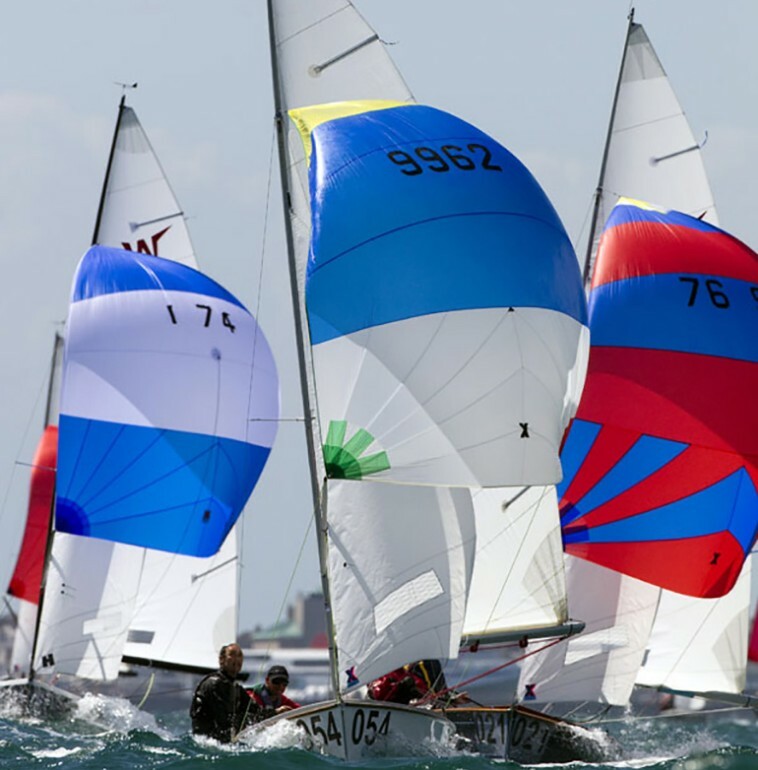 This boat is very suitable for racing on short or long courses on inland and coastal waters. 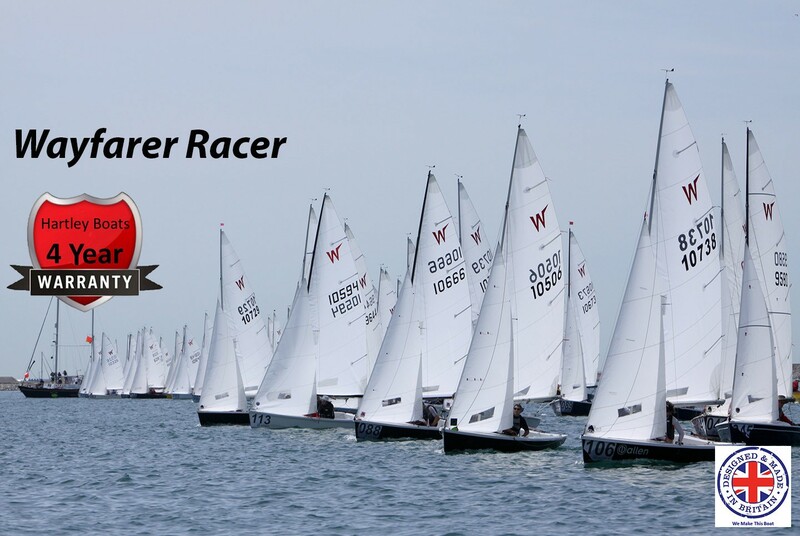 There is an active Wayfarer class association that provides a full schedule of racing events locally, nationally and internationally. Over 50 years of great racing history. 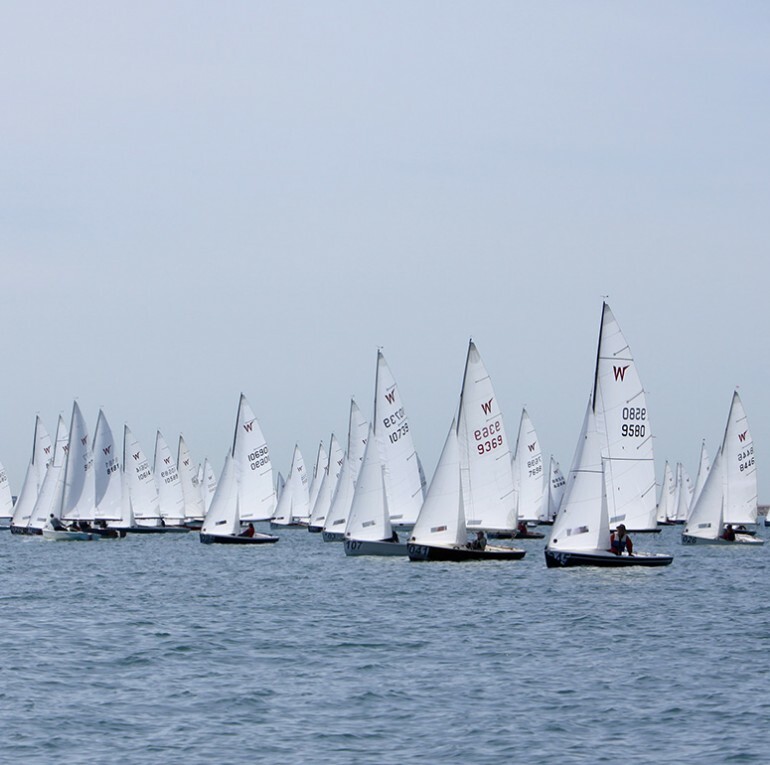 Racing at every level from club to international championships. The latest racing version designed by Phil Morrison. Very active and accessible racing circuit. Can be raced with 2 or more crew. Easy to right and to sail away after a capsize even upwind. Righted with very little water in, self-bailers drain water rapidly. A full spectrum of race upgrade options is available. 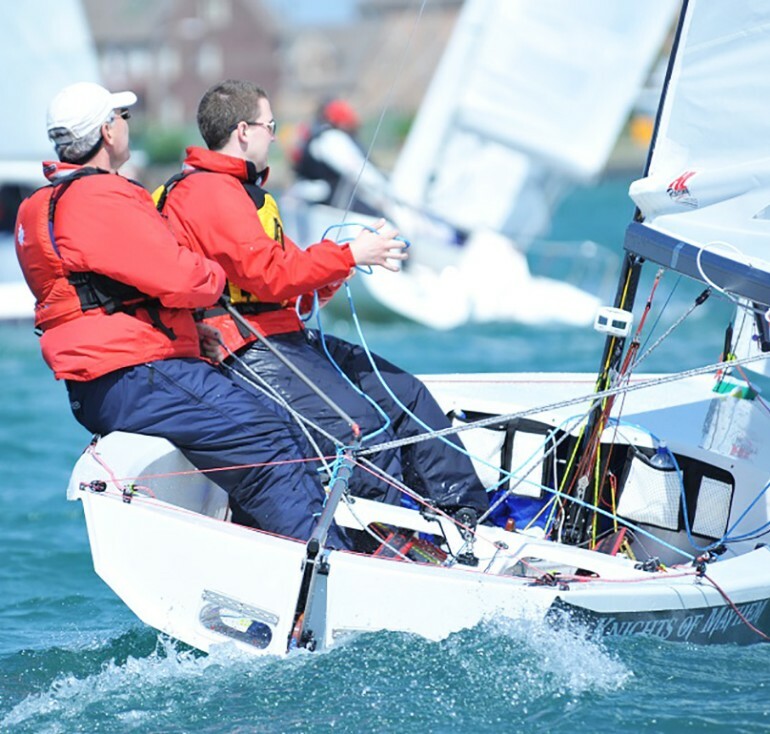 Flexible, for experienced sailors to novices. Optional slab reefing and masthead buoyancy for rough weather or novice racers. Strong GRP construction means she will perform well for many years. The whole Hartley Boats fleet now comes with a standard 4-year industry leading warranty. Hartley Boats, the friendly professional company that builds this boat and cares about its customers and products.